Convert FLAC to MPC. Save time, it is easy. You are here: CoolUtils > Total Audio Converter > Convert FLAC to MPC. Save time, it is easy. 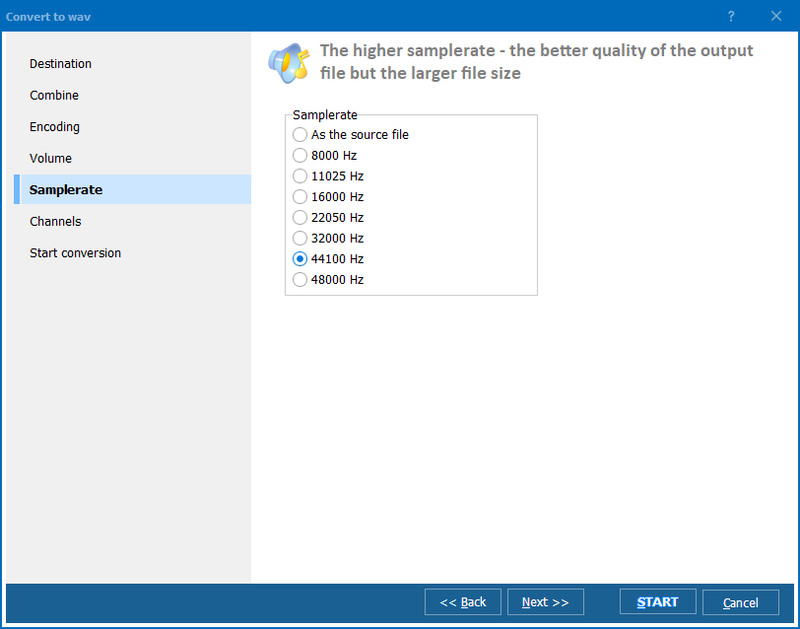 As you might know, FLAC is an open-source audio format that uses lossless audio compression technology meaning that the quality of sound remains great. Files of this format contain the filename and checksum information. Typically, FLAC files are widely used by computer users who prefer their audio tracks to sound perfectly. However, those who have never before dealt with FLAC files might find it hard to play them. You should know that the only applications compatible with FLAC format are: Roxio Creator 2012, Adobe Audition CS5, Nullsoft Winamp Media Player 5.6, VideoLAN VLC media player, Foobar2000, GoldWave, VUPlayer and aTunes. If, for some reason you want to convert FLAC to MPC, audio format compressed with Musepack audio compression technology, you should get a FLAC MPC converter. 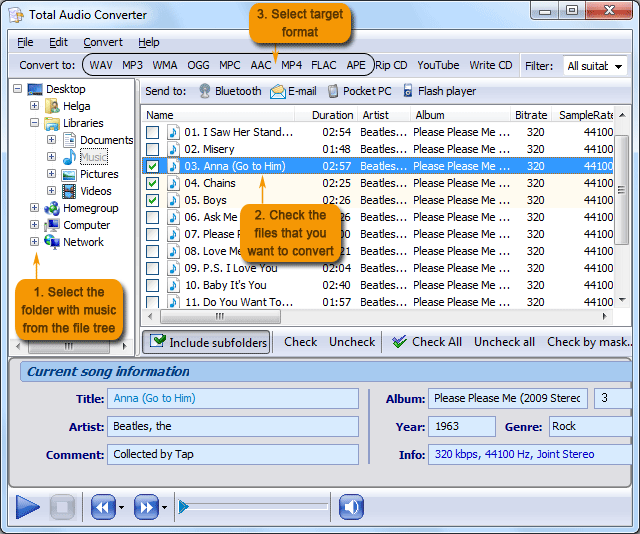 Or else you can download Total Audio Converter by CoolUtils and enjoy the numerous functions features. 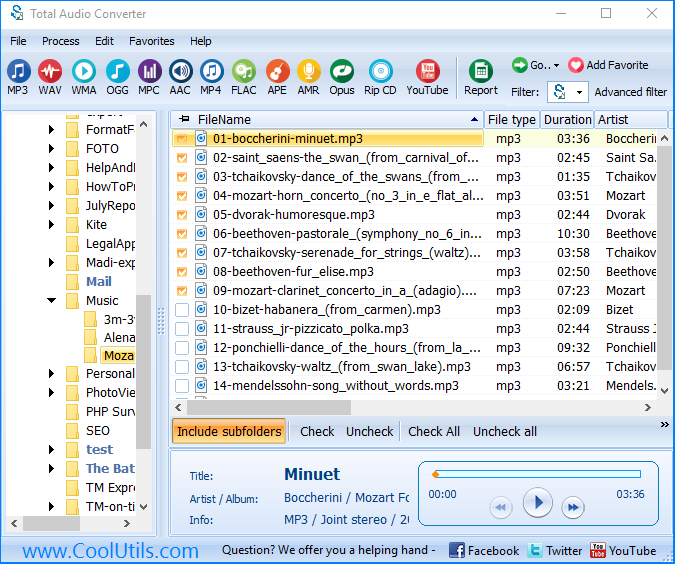 First and foremost, you should know that CoolUtils’ audio converter is perfectly suited for FLAC conversion. 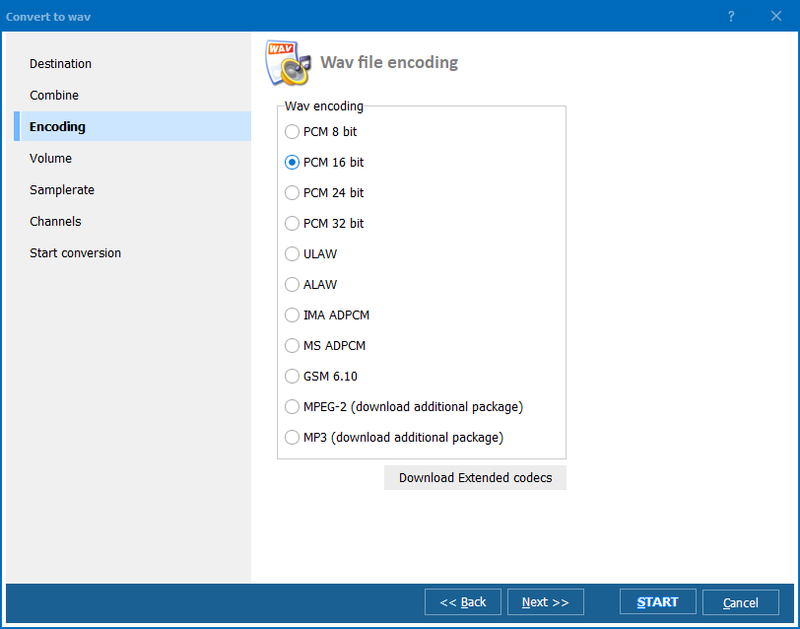 However, also, this tool is great for processing files saved in WAV, MP3, OGG, WMA, APE, MP4, AAC, and MPC formats. 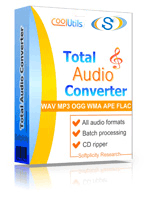 Target formats supported by Total Audio Converter are also numerous. Second, you can be certain that with Total Audio Converter you’ll be able to process hundreds of files at a time thanks to batch conversion mode. Click here to download your free 30-day trial of Total Audio Converter now or contact CoolUtils customer support team to learn more about this and other products.